As the cold weather continues, you may be missing the use of your outdoor patio. Now is a great time to begin planning a renovation of your patio, so that it’s ready for when the warmer months return. Trawling through second-hand shops can be a great way to gather inspiration for your redesign, and leave you with one-of-a-kind pieces that won’t stretch your budget. 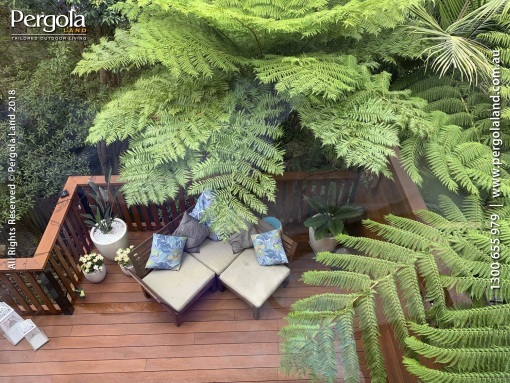 You could find candles, cushions, serving ware and plant containers, all key items in a well-designed patio space. An old dresser could even be used to store plates and barbecue tools. Combine these with good quality outdoor furniture, a fire pit and ambient lighting, and you’ve got yourself a beautiful patio you can use all year round. When buying wooden pieces second hand, make sure to check that you can strip the wood down for re-staining it if need be. 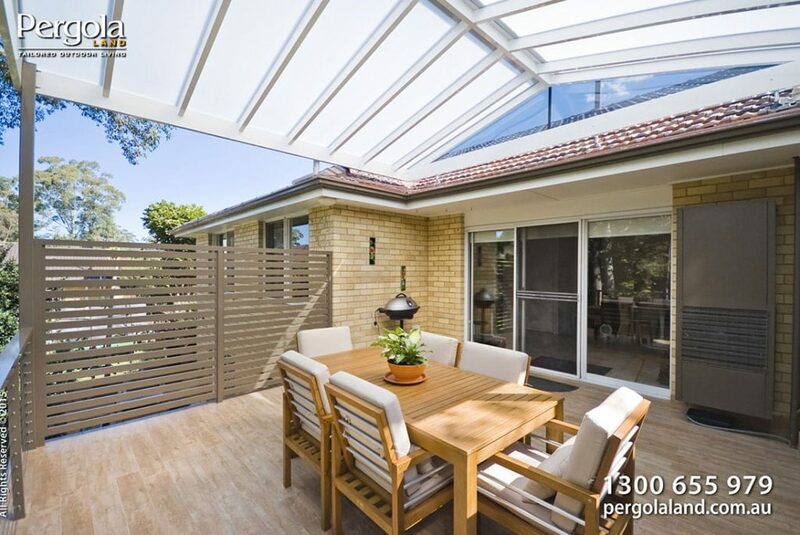 A patio that is designed using elements from op shops or second-hand furniture stores guarantees that you will have a unique space unlike any other.